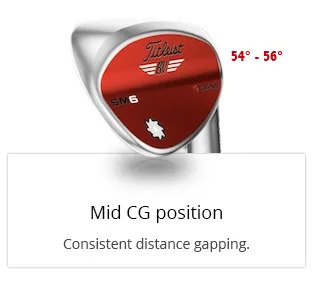 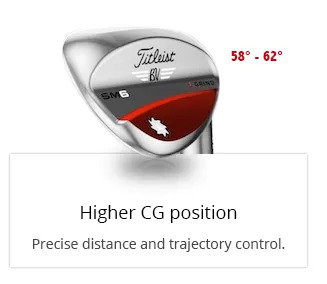 The all new Progressive Centre of Gravity (CG) technology in the Vokey SM6 Wedges aligns the CG of each loft with its specific impact position for improved distance control. 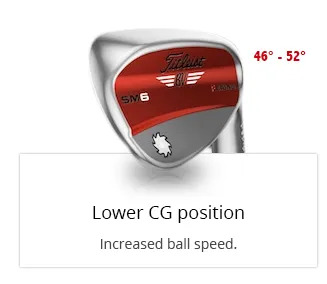 Your Wedges must be fitted to your swing type, playing style and course conditions for best results. 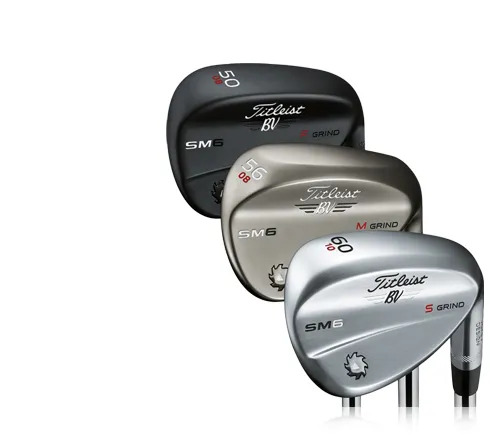 The Vokey SM6 range has plenty of options, making it easier for us to fit you with the perfect Wedge set for your game. 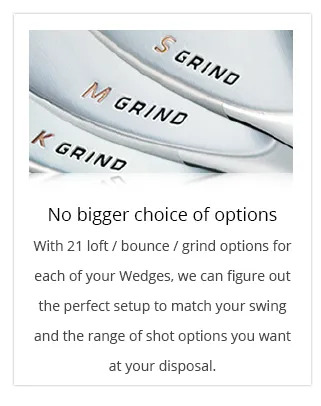 As well as an array of fitting options, you also have three finishes to choose from: Tour Chrome, Gold Nickel and Raw Black. 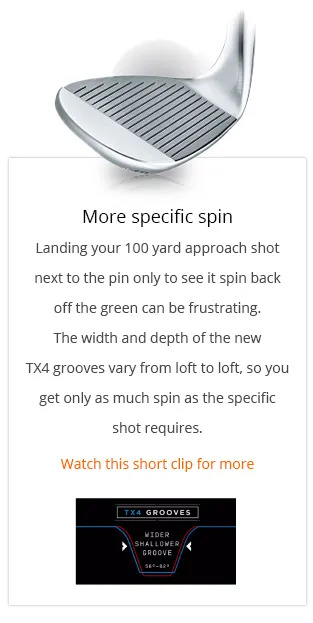 Improving your efficiency within 120 yards of the pin will help you shoot lower scores and having your Wedge set perfectly fitted for your game is the best way to do this. 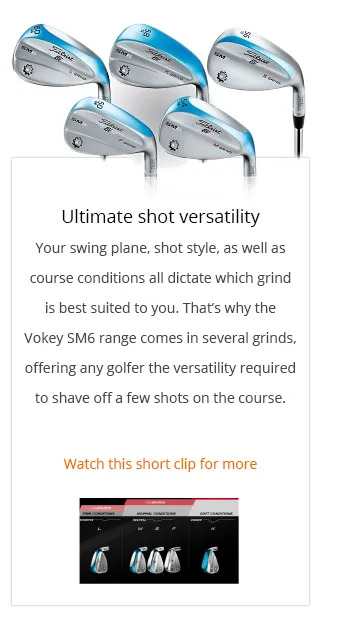 But we need to know all about your swing and playing style before being able to fit you with the right Wedges. 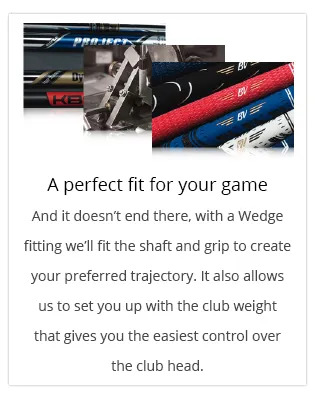 So come in for a fitting and let’s sharpen your short game.